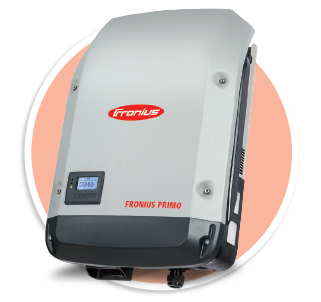 The solar inverter is the most crucial component of a solar-based power system as its function is to alter the flexible DC o/p of the solar panels into AC on which a majority of residential and commercial appliances run. 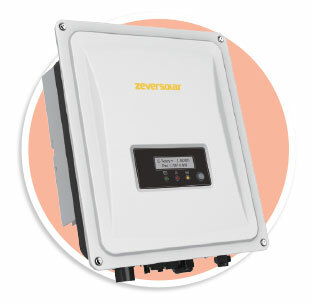 In essence, the inverter is the gateway between the panels and the building’s electrical infrastructure. 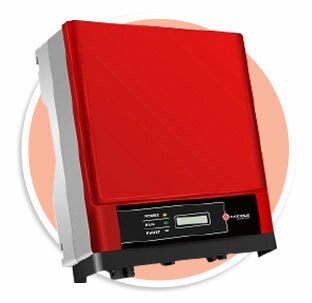 The Fronius Primo in power categories from 3.0 to 8.2 kW perfectly completes the SnapINverter generation. 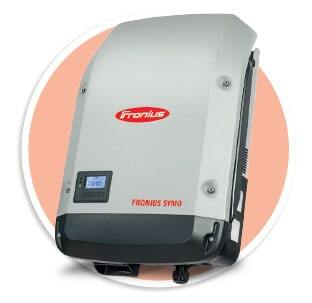 Ranging from 3.0 to 20.0 kW, the transformerless Fronius Symo is the three-phase inverter for systems of every size. 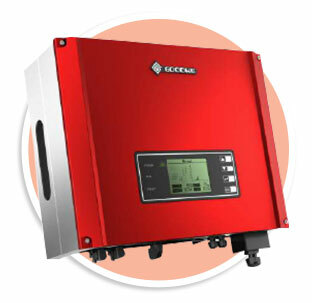 GoodWe NS series inverter adopts cutting-edge technology in photovoltaic fields, designed under modern industrial concept. Excellent cooling design, complete software and hardware technology is guaranteed to maximise the life-span of this Inverter. 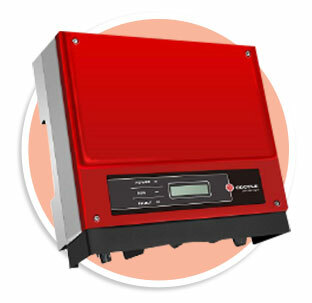 The DT Series is designed for home solar systems covering 4kW, 5kW and 6kW and provides a 3 phase AC output. 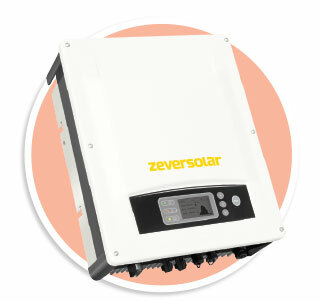 The Zeverlution series provides easy-to-use and reliable PV technology at affordable prices. The Evershine TL Series is ideal for large residential applications and has multiple maximum powerpoint tracking. 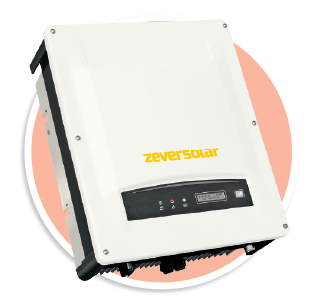 The Evershine TLC Series is ideal for large residential or small commercial applications and includes grid management functions. 2-3 weeks in metro area and up to 5 weeks in regional area. We do all the approvals for you, once you approve the quote we complete the relevant applications from your energy provider. Contact us today for a quote and free onsite assessment.